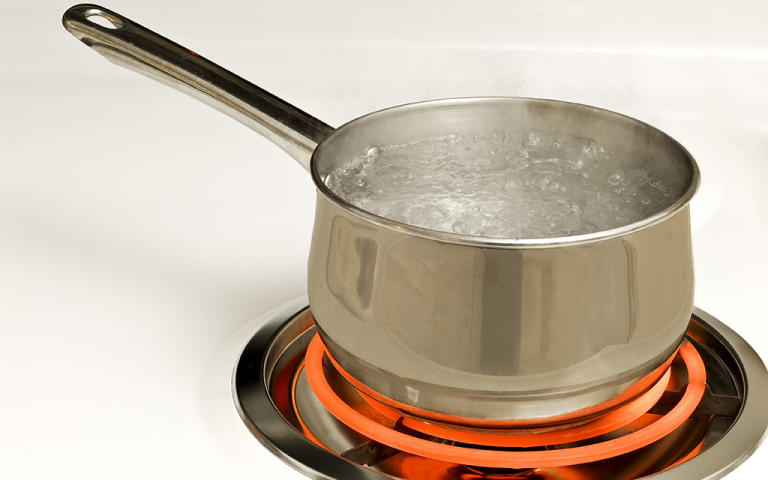 If a “Boil Water Alert” is issued, this area is reserved to notify you that a “Boil Water Alert” notice has been issued for your area. When this happens full details will follow. Additionally, if you have signed up for an account, you will also be notified by an official e-mail.